It actually worked! This is a first after SO many failed attempts in the past! Thank you! When I post my hack, you'll be the first on my thanks list! For some reason, I get this. I've ran it in compatibility mode, and with admin privileges. Running Windows 7. 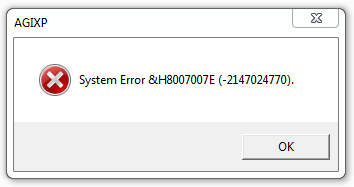 I've tried installing the control pad, but that just gives me another error at installation. 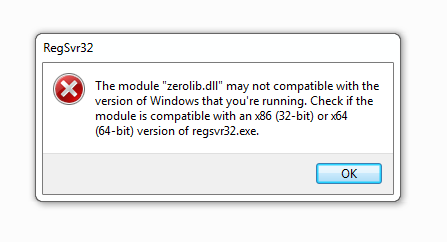 I get this error when using regsvr32 with every file. I seem to be getting a problem with running this program, and im wondering if theres a way around it. The minute i click to open this program, it tells me.